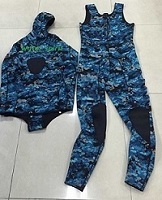 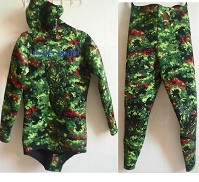 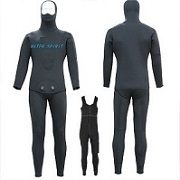 water spirit sporting goods co.,Ltd. 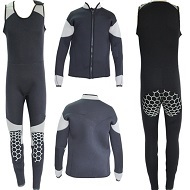 its materails is soft,stretch,durable and comfortable and keep warmer when wear it. 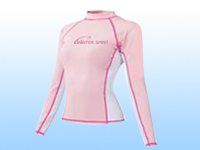 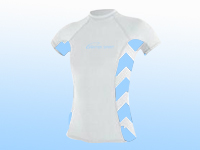 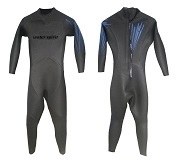 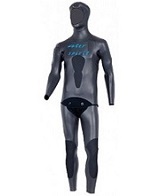 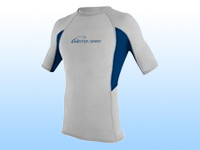 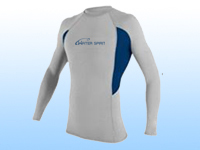 the neoprene used is the softest available,compression resistant,Providing excellent comfort and heat retention.